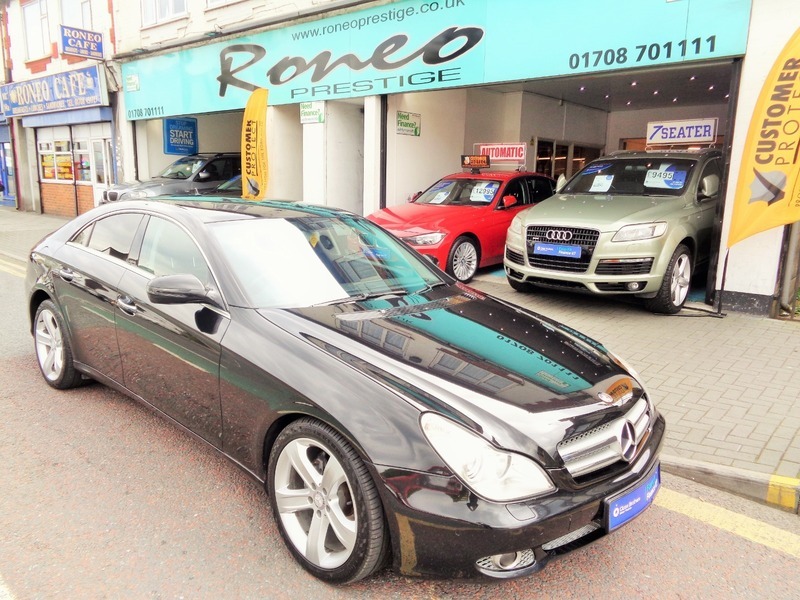 I would like to book a test drive for vehicle Mercedes CLS CLS350 CDI AUTO, WELL MAINTAINED, EXCELLENT VALUE !! I would like to enquire about the vehicle Mercedes CLS CLS350 CDI AUTO, WELL MAINTAINED, EXCELLENT VALUE ! !